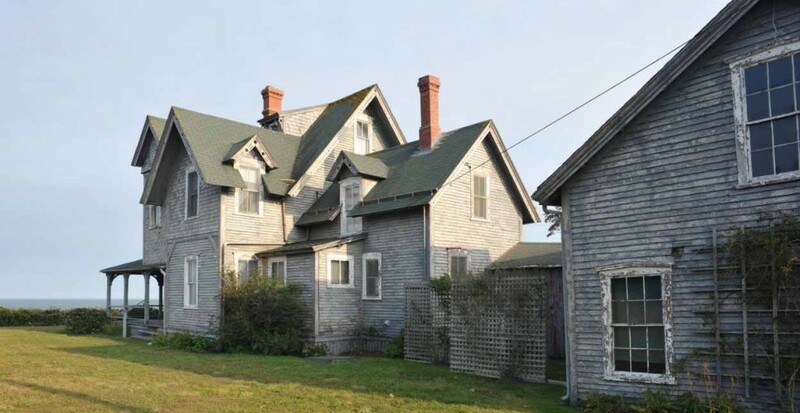 11 Baxter, built circa 1885 is a stick-style historic cottage located in the village of ‘Sconset. According to the deeds the property was sold by William Flagg to Abraham W. Rice in 1884. Shortly after the cottage was built and completed in the spring of 1885 based on records from the Inquirer and Mirror. It is known by the name of Idlemoor and believed to have been one of the first house’s built on the north bluff. The names derives from the moor view and the relaxing or “idle” nature of the visits by past owners, the Rice family.